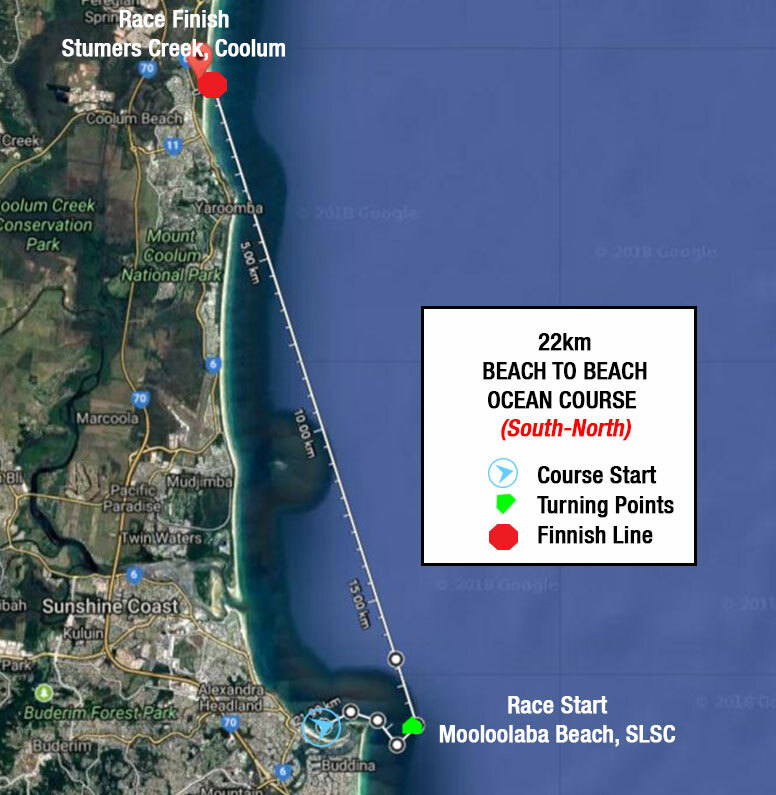 For all the information about the Beach to Beach Ocean Paddle events program Such as times, categories, rules, and presentations. 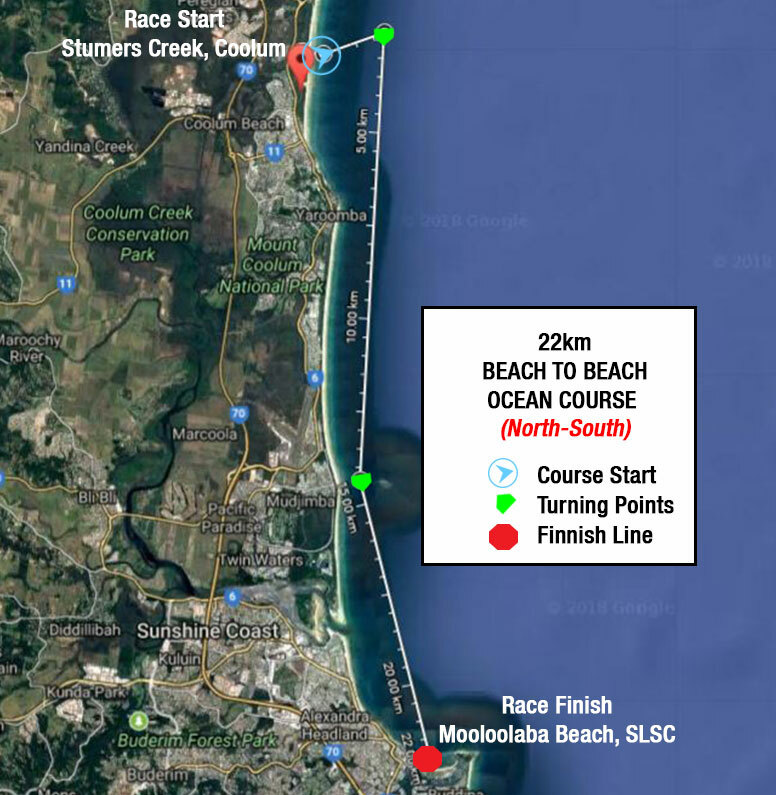 To ensure a successful event Beach to Beach Ocean Paddle will have 3 courses to choose from dependent on weather conditions. Beach to Beach Ocean Paddle has teamed up with Webscore to help provide a seamless registration online just fill out the registration form. 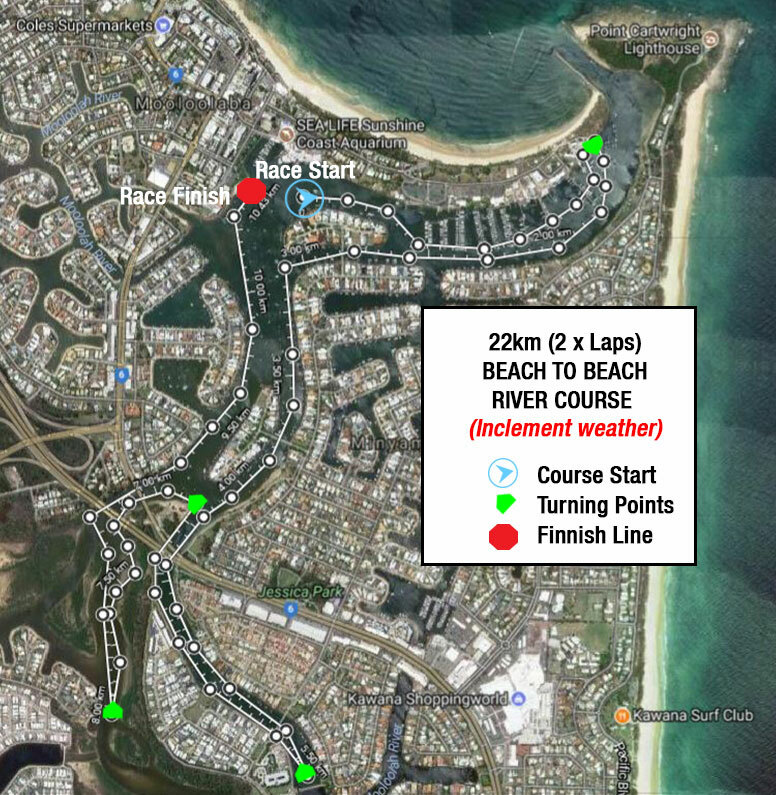 Results of the Beach to Beach Ocean Paddle race will be posted online from webscore at 2pm after the presentations at Mooloolaba Surf Club.